Where do you get your patches made? We work with a large-scale manufacturer to get our patches made because we order them by the 100s! If you’re looking to create your own patches, we like to recommend checking out American Patch. Can I visit or buy patches in person? I’m not a kid & don’t have a kid. How can I participate? 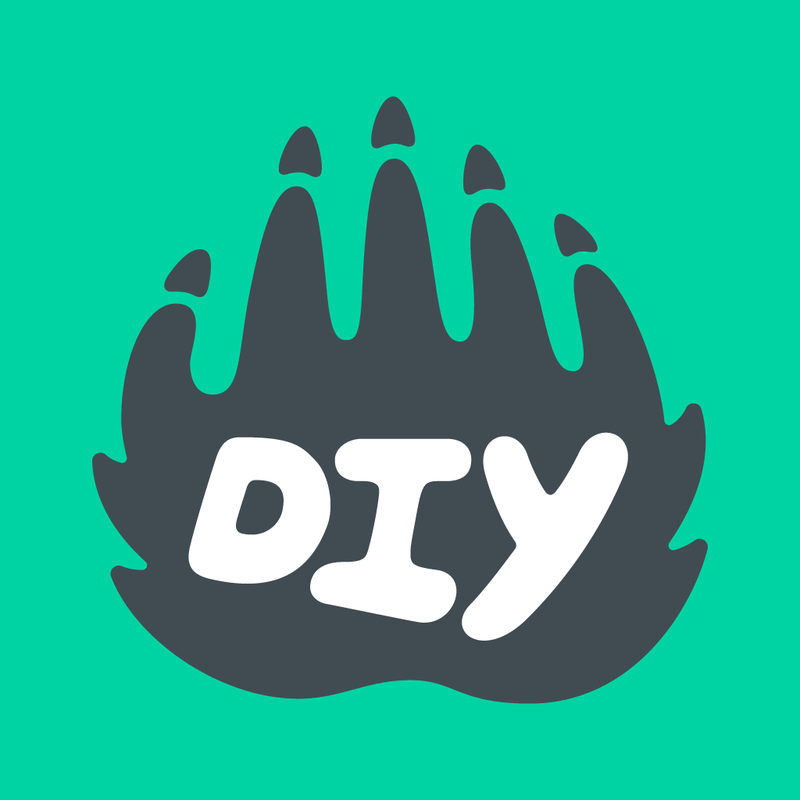 How can we pursue a skill partnership with DIY? Does the DIY Market ship internationally?